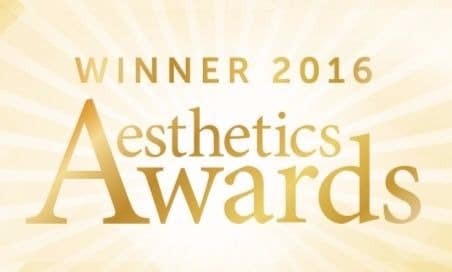 We offer Skin Tightening, Body Contouring and Fat Reduction treatments with the multi award winning Exilis Elite exclusively at our Hamilton clinic. 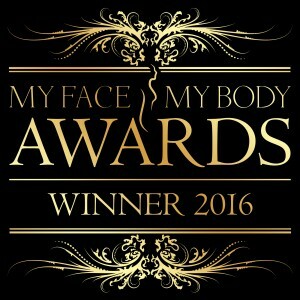 Radio frequency skin tightening has now become one of the most revolutionary developments in the world of non-surgical cosmetic procedures. This innovative technology is ideal for treating mild to moderate sagging skin. The Exilis Elite skin tightening machine uses radio frequency to create a dramatic improvement of skin density and is suitable for all skin types. The machine can be used for body contouring, cellulite, reduction of wrinkles, facial remodelling and fat reduction treatments. The Exilis skin tightening and fat reduction treatment uses the fastest and most powerful non-invasive aesthetic device available today. It is FDA approved and provides long lasting effects. Face, Jowls, Neck, Décolletage, Arms, ‘Bra bulge’, Thighs, Hips, Breast, Buttock, Labia, Stomach, and Knees. The dual energy of the machine speeds up the metabolic activity of the fat cells and causes them to shrink. At the same time Exilis stimulates and strengthens the collagen network which improves skin laxity and texture. There may be redness after treatment which usually disappears in a few hours and normal activity can be resumed immediately. A course of 4 treatments are recommended and results can last years.